Leaving Neverland will premiere at the Sundance Film Festival. 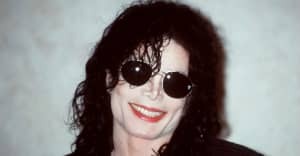 The Sundance Film Festival will host the premiere of Leaving Neverland, a two-part, 233 minute documentary following two unidentified men who accuse Michael Jackson of sexually abusing them in the 1990s at the ages of 7 and 10. The film, directed and produced by Dan Reed, will premiere on January 25 at the Egyptian Theatre in Park City, Utah. 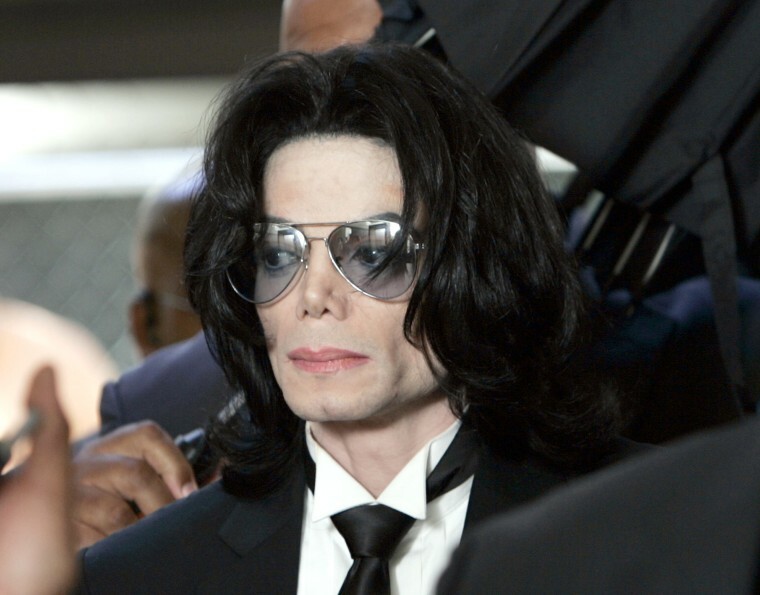 Jackson was accused of child sexual abuse in 1993 and child molestation in 2005. He pled not guilty and was acquitted in both trials. The announcement comes the week after the premiere of Surviving R. Kelly, Lifetime's miniseries exploring the allegations of sexual and psychological abuse against R. Kelly. Following the documentary's airing, investigations into Kelly were opened in Georgia and Illinois.